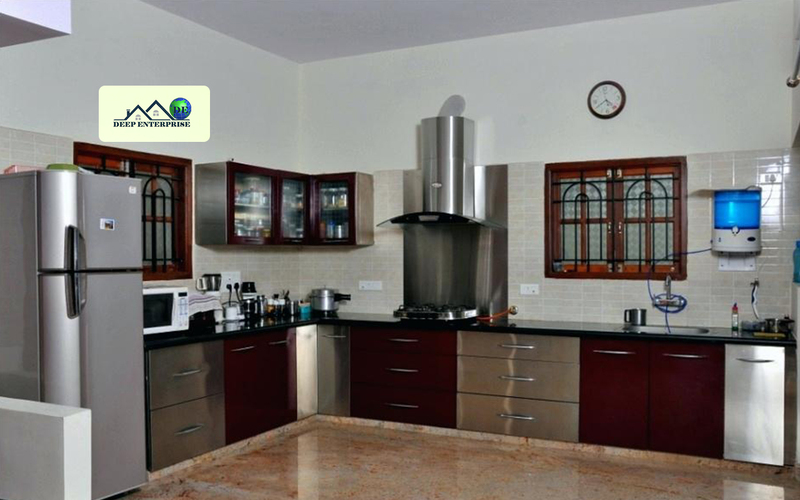 We Indians are simply foodies and are also passionate about cooking delicious meals. 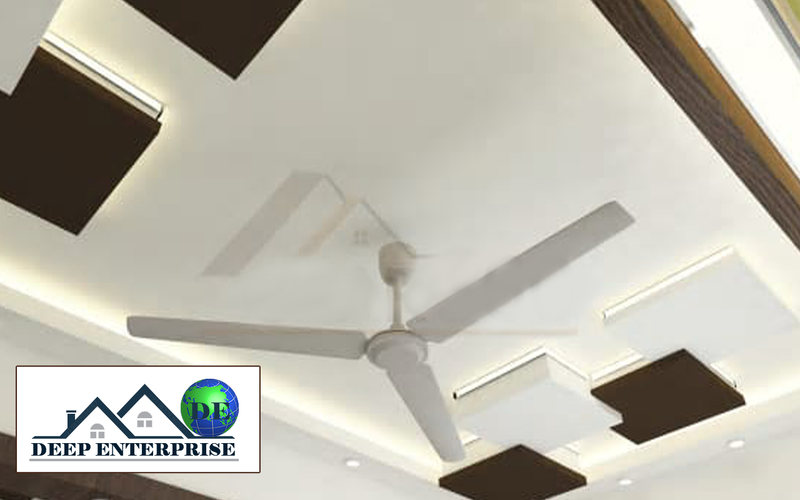 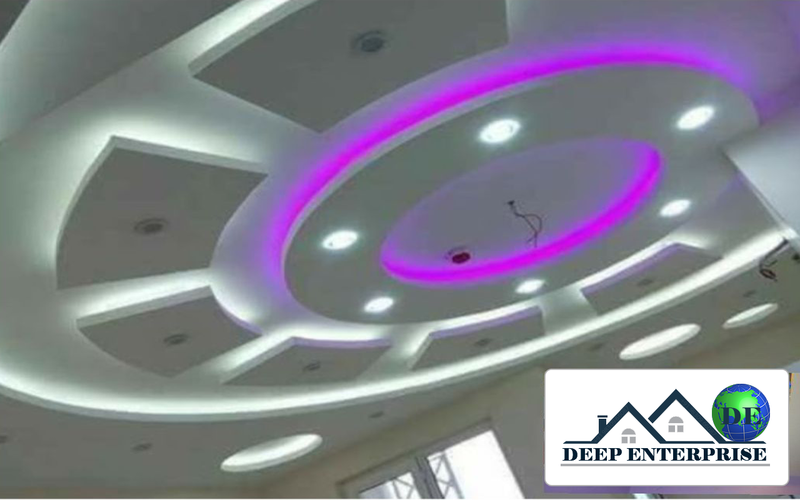 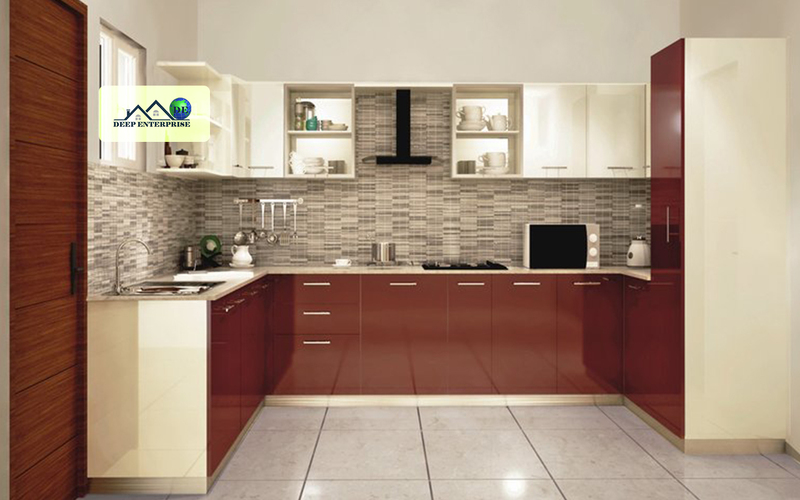 While we spend a lot of time in our kitchen it needs the best detailing and a flawless look. 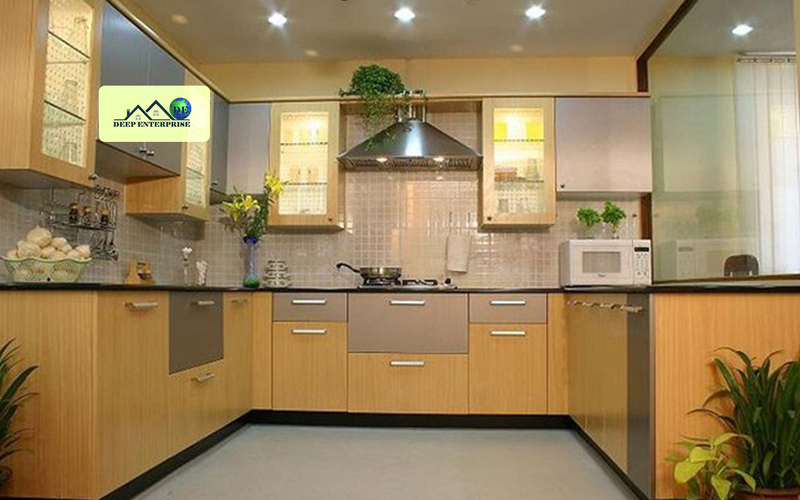 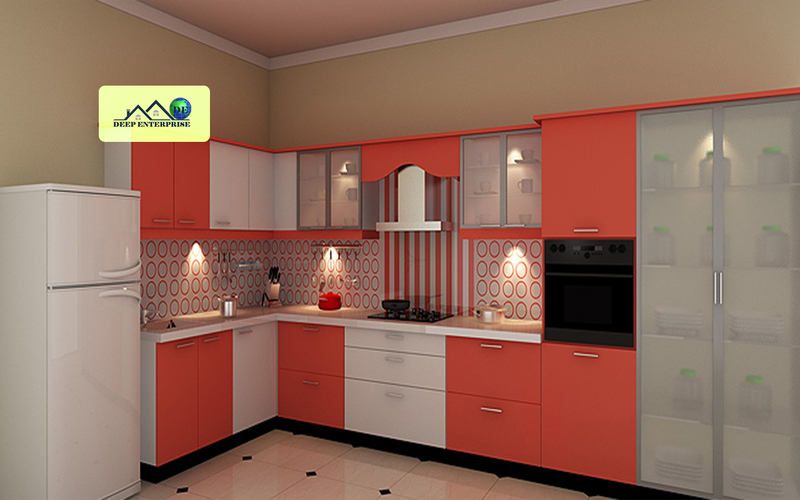 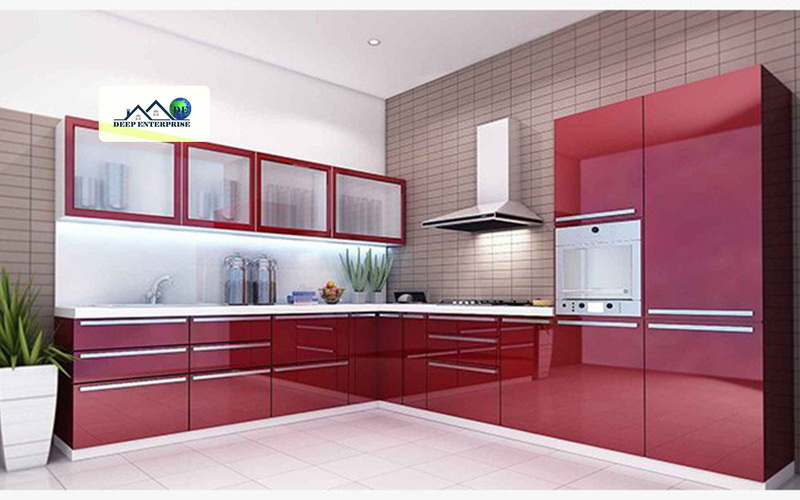 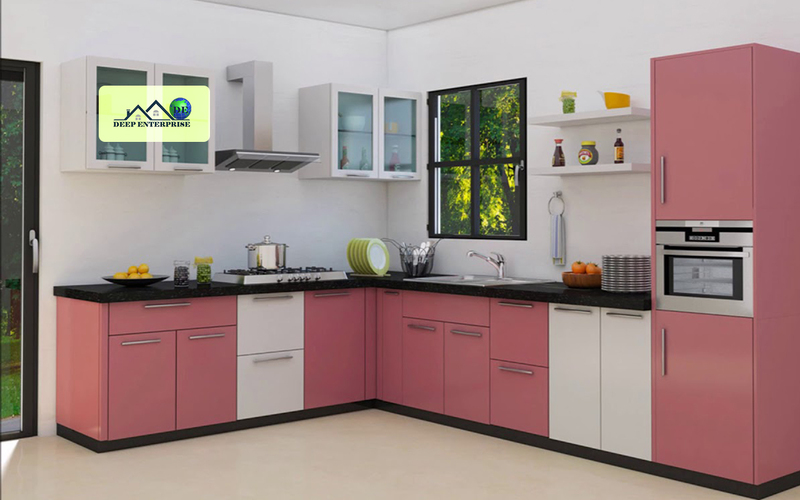 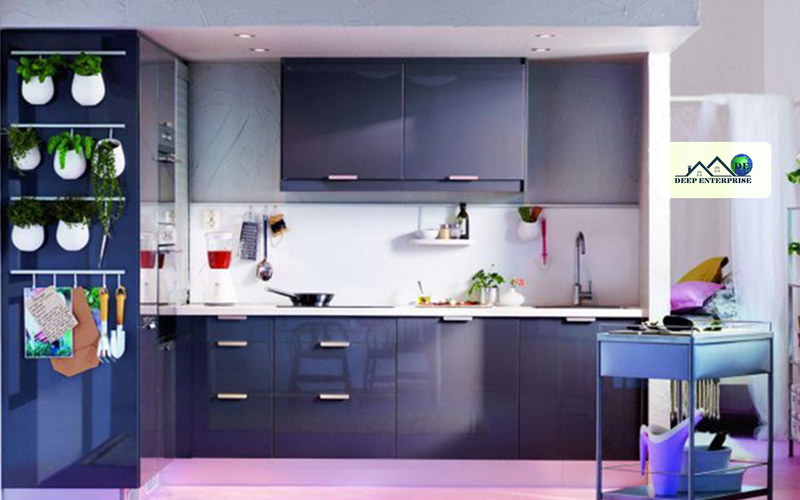 One of the modern kitchen designs is the rich modular kitchen designs will brighten up your entire home interior. 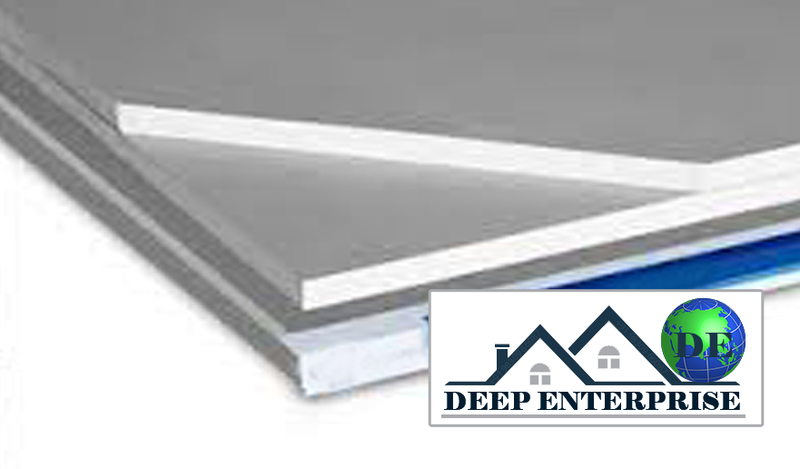 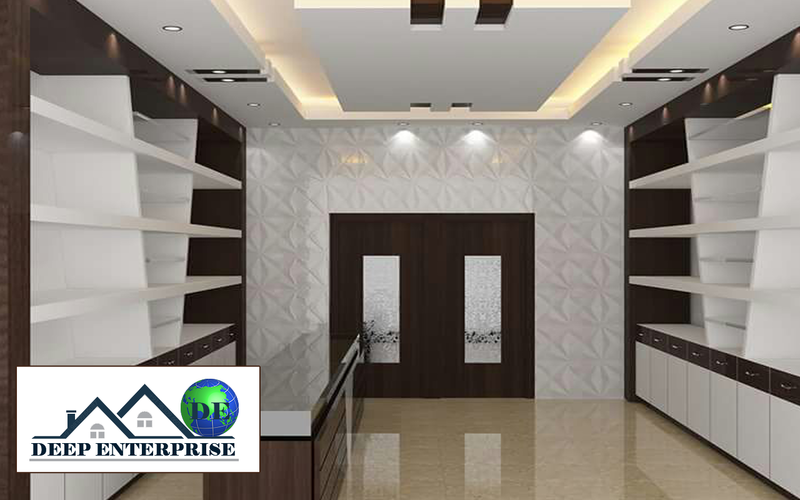 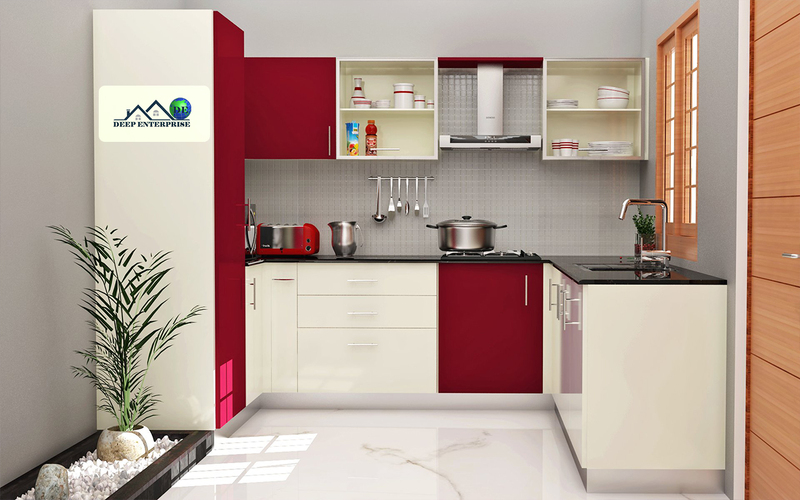 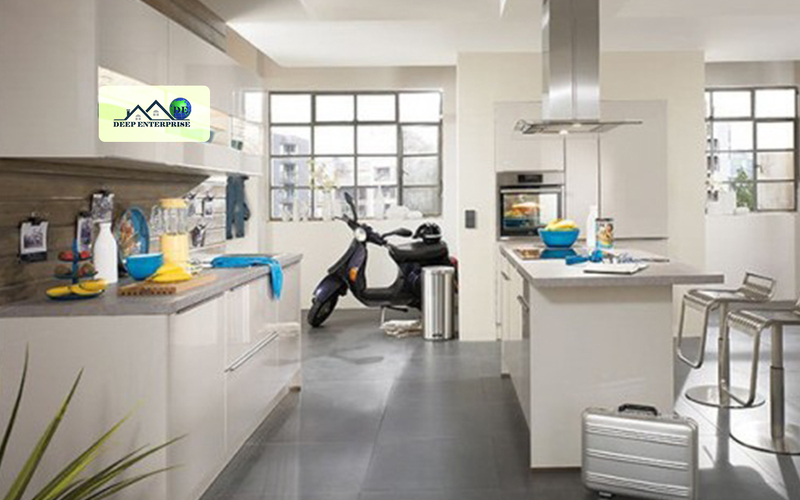 Modular kitchen is all about spacious, high end, healthy and perfect organization.